Registration is now open for spring high school racing and all summer classes! WBSS is a 501(c)(3) Non-Profit Organization. All donations are tax deductible. 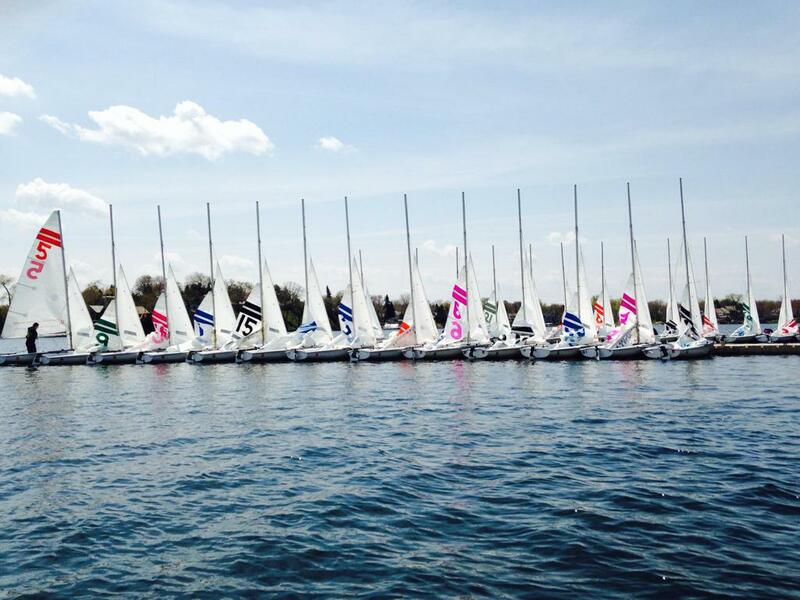 The White Bear Sailing School is an independent, 501c3 non-profit organization. 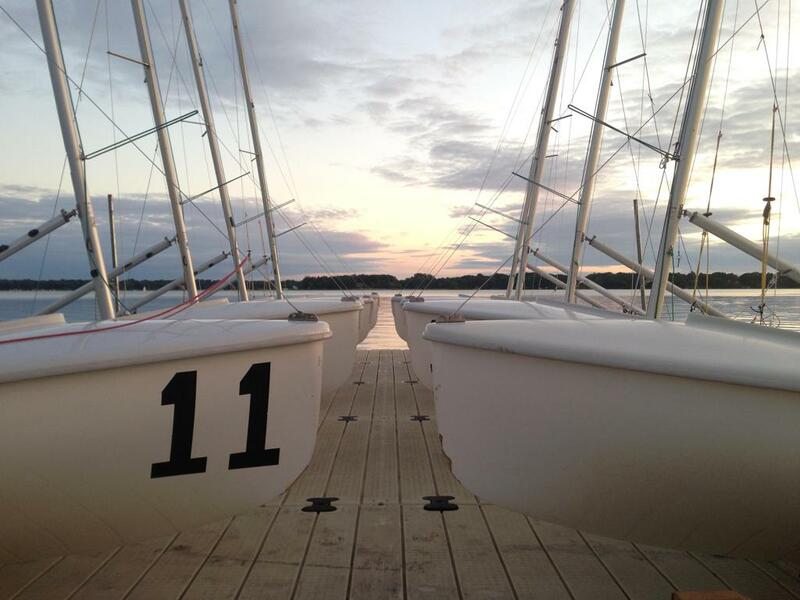 Though we are located on the beautiful grounds of the White Bear Yacht Club, we are a separate entity and membership there is not required for any of our sailing classes or race teams. 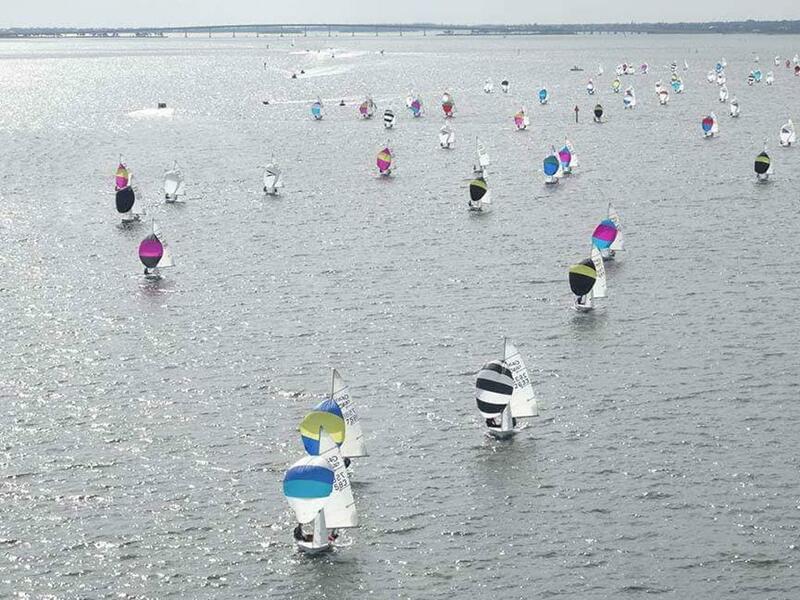 Our goal is to introduce people to the lifelong sport of sailing by engaging in activities that foster the legacy, skills, and art of sailing through education, competition and fun with programs for all ages. 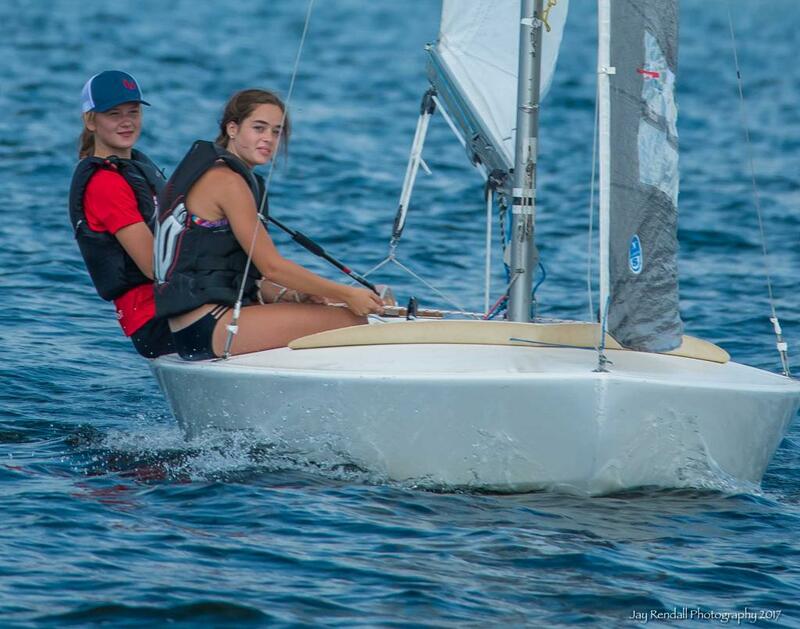 We strive to provide all of our students with a fun and safe learning environment that offers a broad exposure to the sport of sailing. We do this by offering instruction for children, teens, and adults of all levels, from beginning sailing through advanced racing. Our staff of US Sailing certified instructors shall provide a curriculum with current and effective techniques to create skilled and confident youth who will respect others, care for their equipment, and be willing to help fellow sailors on and off the water. All of our students, whether their interest is in racing or cruising around for fun, should emerge with an enhanced sense of self-reliance, knowledge of seamanship, and a solid foundation in the sport of sailing.